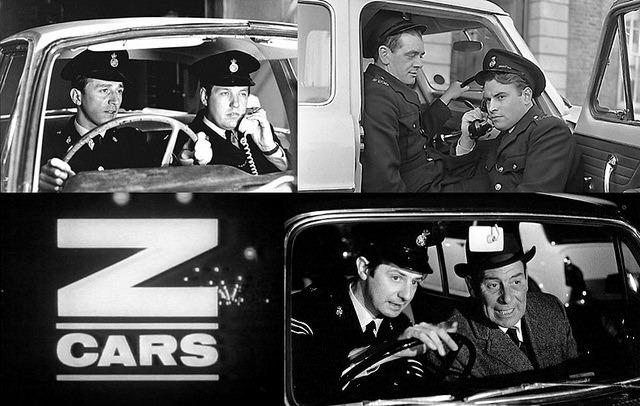 What are the furthest points north, south, east and west in Britain? Are they worth a visit? How easy are they to get to? In the first of four posts, I go to the northern-most point in Britain. And as getting there is quite a challenge in itself, I won’t tell you where it is straightaway. Although the MS Hjaltland and the MS Hrossey are each 7,434 tonnes, the Shetland Islands Council is looking at the need for larger ships with more capacity and which would be better able to withstand the frequently choppy waters of the North Sea. You can start by getting a train to Aberdeen which is on the north-east coast of Scotland. If you happen to live in Penzance in Cornwall at the other end of Britain you could catch the 08.28 train which will get you into Aberdeen at 21.55, a distance of 722 miles. Incidentally this is the longest single train journey in Britain. Southbound you don’t have to change, but northbound you have to change at Edinburgh. At Aberdeen you board the overnight ferry to Lerwick, capital town of the Shetland Isles. The ship will either be the MS Hjaltland or the MS Hrossey of NorthLink Ferries, each being 7,434 tonnes. 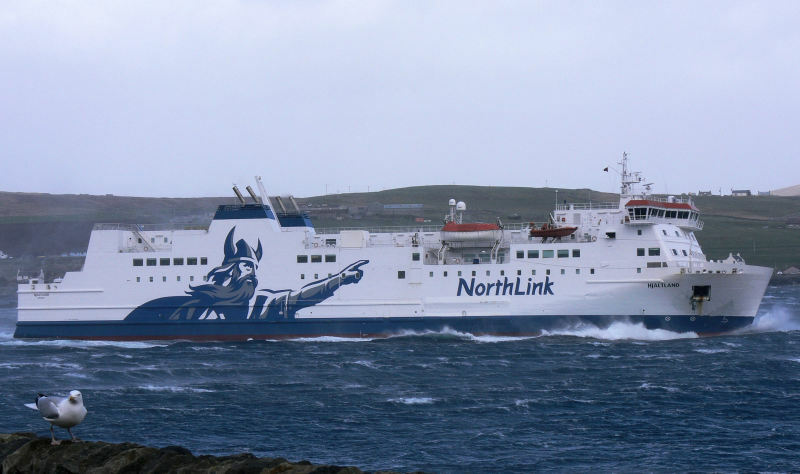 The ferry sails at 19.00 (17.00 if the ferry goes via the Orkney Isles) and docks in Lerwick at 07.30 the next morning. It’s 224 miles (or 195 nautical miles). But to make sure of a good nights sleep, there are modern ensuite cabins or comfy reclining sleeper beds. If you’re in a hurry though, there’s a choice of three or four flights a day from Aberdeen airport, five miles north-west of the city, to Sumburgh airport, 20 miles south of Lerwick, and the flight takes an hour and a quarter. Lerwick is 600 miles almost due north of London as the crow flies. Bergen in Norway is 223 miles due east and is closer to Lerwick than Scotland’s capital city, Edinburgh, which is 301 miles south. The Arctic Circle is 400 miles further north. Owing to its northerly location, Lerwick, which has a population of 7,500, gets only 5 hours and 49 minutes of daylight at the winter solstice. In contrast, daylight lasts 18 hours and 55 minutes at the summer solstice. For a period of time in the summer, the nights never get completely dark with dark blue elements remaining in the sky. The Shetland archipelago forms part of the division between the Atlantic Ocean to the west and the North Sea to the east. Of the 100 or so islands of Shetland, 16 islands are inhabited. Next you have to get to Unst, the furthermost north island of the Shetlands and which has a population of 652. This involves two car ferry crossings, one of 20 minutes from Toft on Mainland (the name of Shetland’s largest island) to Ulsta on the island of Yell, then a 10 minute ferry from Gutcher on Yell to Belmont on Unst. The 55 miles by road and ferry takes about two and half hours, but there’s no quicker way. There was an airport on Unst, at Baltasound, the main settlement on the island, but this was mothballed in 1996 when flights to the offshore oil rigs were centred on an airport on Mainland. Baltasound is home to the most northerly Meteorological Office weather station in the United Kingdom, as well as the most northerly Post Office. From the ferry at Belmont it’s a 12 mile drive north on the A968 through Baltasound to Haroldswick, the Viking centre of Unst and home to the Unst Heritage Centre, Valhalla Brewery, and Shetland Distillery Company, and then north-west on the B9086 to Burrafirth and Hermaness. 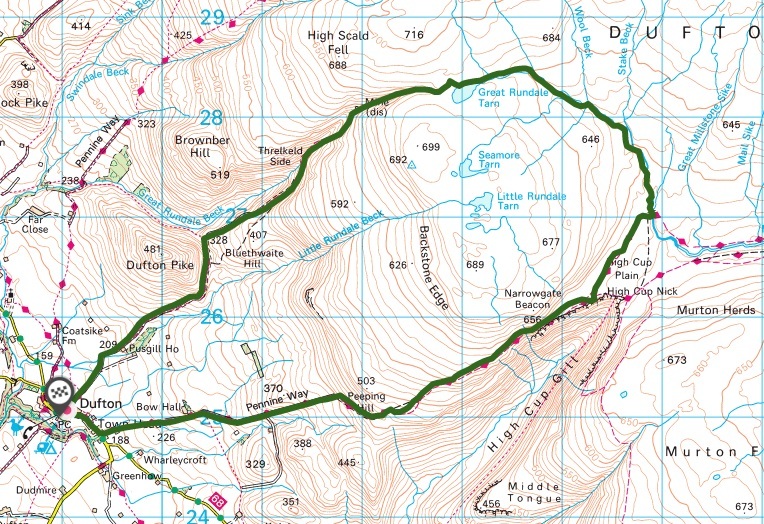 The road is now single track with passing places. The B9086 ends at Burrafirth but a minor road continues to the car park and visitor centre for the Hermaness National Nature Reserve (NNR). The visitor centre is in the former shore station for the Muckle Flugga Lighthouse (see below). What does Shippea Hill, a remote railway station in Cambridgeshire, have in common with Shinjuku railway station in Tokyo, Japan? It’s all a question of busyness. Shinjuku is the world’s busiest station and is used by 1.26 billion passengers each year, whereas at Shippea Hill there is not much going on. In Europe, the busiest station according to recent analysis by the Independent newspaper, which takes account of metro or underground users as well, is Waterloo in London with 200 million passengers a year, followed by the Gare du Nord in Paris with 180 million users a year. So what about the least busy railway stations? No photo can do justice to Shinjuku Railway Station, the world’s busiest transport hub with its 11 separate railway lines, 36 platforms and 200 entrances. Here is a pedestrian crossing to just one of those entrances. World-wide figures for the quietest stations are not available, nor are there any for Europe. 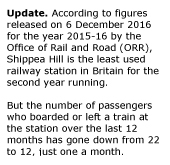 But according to the figures for 2014-15 released on 15 December by the UK Office of Rail and Road, there are ten stations on the national rail network that have fewer than 100 passengers a year. 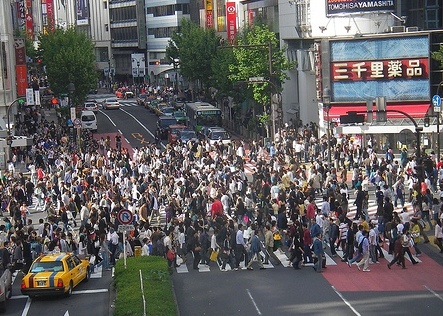 By comparison, Shinjuku has 12 million times more users. The reason for these very low levels of patronage is usually the small number of trains that actually stop at these stations. Take Tees-side Airport. You would expect a station apparently serving an airport to have tens of thousands of users a year. Despite the name, the station is a fifteen-minute walk from the airport, so accessibility is a major factor in its lack of usage. The other is that only two trains stop at the station each week, both on a Sunday: the eastbound Northern service 11.14 Darlington to Hartlepool, and the westbound 12.35 Hartlepool to Darlington. Sadly campaigns to highlight the poor rail service at the station, and to persuade rail authorities to move the station 500 metres closer to the airport terminal, have so far been unsuccessful. 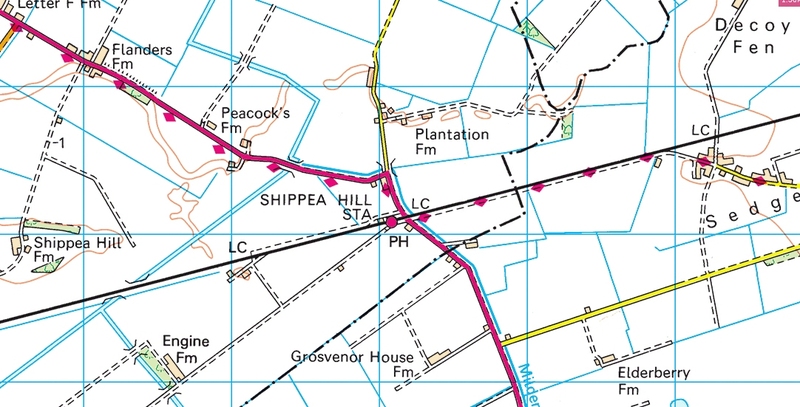 Shippea Hill is marked on this railway map with Ely to the west and Norwich to the east. Most of the land to the north of Cambridge is the Fens, which drain into the square area of sea to the north, which is called the Wash.
Why did Shippea Hill however attract just 22 passengers from April 2014 to March 2015? Firstly only one train a day going eastwards towards Norwich actually stops there, the 07.28 which runs from Cambridge via Ely to Norwich (07.25 on a Saturday), and then not on a Sunday. Going westwards there is just one train a week, on a Saturday, the 19.27 that runs from Norwich to Cambridge. The service then is almost non-existent. Shippea Hill is also a request stop, so passengers must inform the driver or conductor if they want to get off, or put their hand out as they stand on the station to alert the driver that they want to get on. On a weekday over 30 passenger trains, including an East Midlands hourly 125 service between Norwich and Liverpool, pass through Shippea Hill each way so the route itself is a busy one. But why don’t more trains stop there? The simple answer is that it is a remote location where very few people live. Shippea Hill railway station lies in the east of Cambridgeshire, with the Suffolk border 200 yards to the east, and a triple border with Norfolk a little further to the north-east. 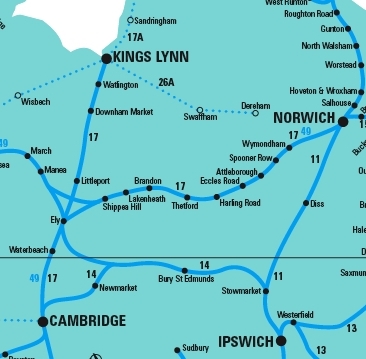 The station is on the Breckland Line that runs between Ely in the west and Norwich in the east. The station was opened in July 1845 by the Eastern Counties Railway as Mildenhall Road, the road that crosses the railway next to the station, though Mildenhall itself is eight miles away. In 1885, with the opening of a separate railway from Cambridge to Mildenhall, the name of the station was changed to Burnt Fen, the name of the surrounding area. Finally in 1905 the current name was adopted. 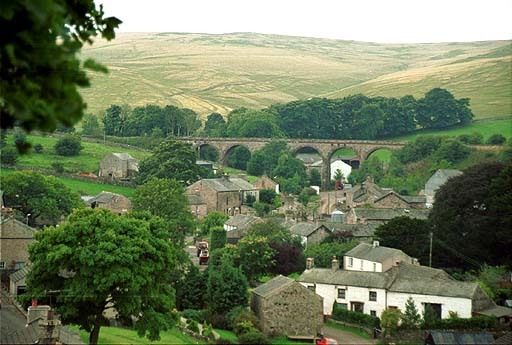 The only settlements are farms, and the nearest hamlet of Prickwillow is four and a half miles away by road. The name Shippea Hill seems odd as being in The Fens, the area is very flat and much of the land around the station is about one metre below sea level as a result of the draining of the fens. It is therefore very likely to be the only station in the world with ‘hill’ in its name that is below sea level. 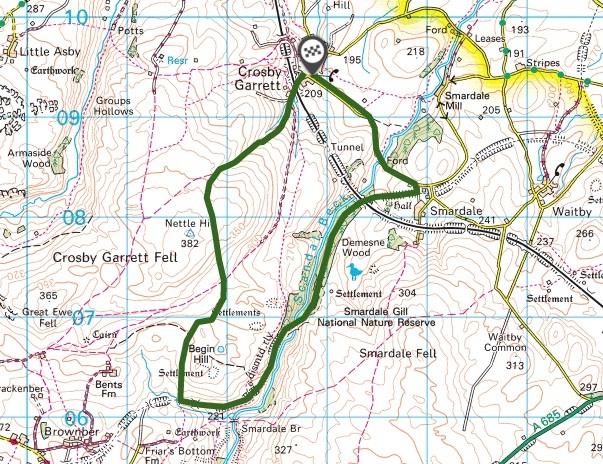 Shippea Hill Farm (photo left) is a mile and a half to the west of the station (see map above), and stands on slightly higher ground 5 metres high but it is still surrounded by land at sea level. 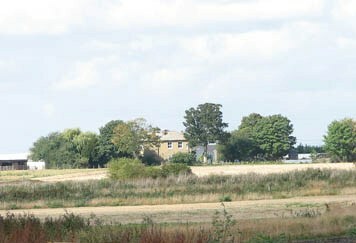 It is one of the few areas within Burnt Fen which rises above sea level, hence the ‘hill’. Potatoes are the main crop today, and the farm is owned by Frederick Hiam Ltd. Fresh produce is still delivered daily to Covent Garden and Spitalfields markets in London. There are farms that are nearer to the station than Shippea Hill Farm, though they may no longer have lived-in farmhouses. One of the nearest is Bulldog Bridge Farm, less than a mile away to the west along the A1101 to Littleport. Bulldog Bridge, which crosses Engine Drain, is back along the road towards the station. Might Bulldog Bridge have been a more appropriate name for the station? The Fens, also known as Fenland, cover an area of 1,500 sq miles in eastern England, and they were drained in the 18th century leading so that most of the area lies at sea level or just above. Read more about this here. Incidentally the lowest point in Britain, at 2.75 metres (9.5 ft) below sea level, is also in the Fens at Holme Fen. The land is very fertile and it continues to be protected from floods by drainage banks and pumps that work continuously. In the 17th century however the land was described as being all above sea level so perhaps Shippea Hill was a more significant hill then. 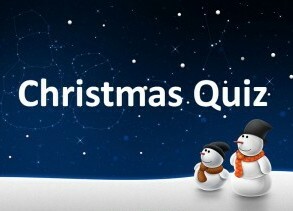 This Christmas quiz, which you can print off below, only has a sprinkling of questions with a Christmas theme. It’s not about events of the past year, which I find rather dull. 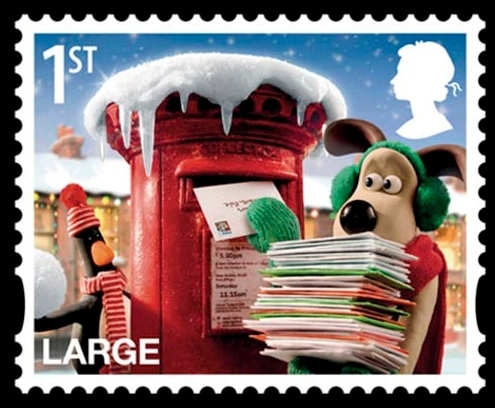 It’s more like an ordinary pub-type quiz to have a go at over the festive season with hopefully interesting questions. Most people will be able to answer a fair number of the questions, and there’s no reason why you shouldn’t do it together. 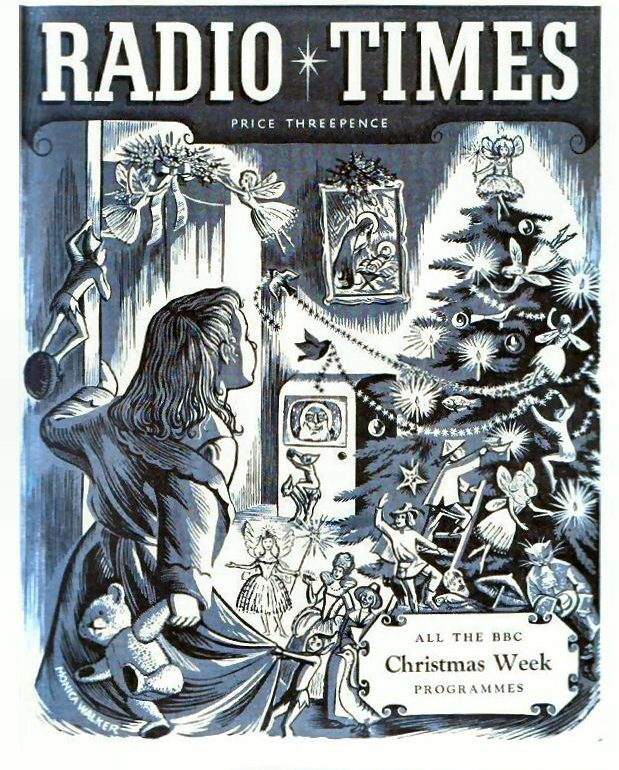 This is the cover of the first Radio Times Christmas Number published on 23 December 1923 priced 6d ( a bit less than 3p). The complete issue can be downloaded here. 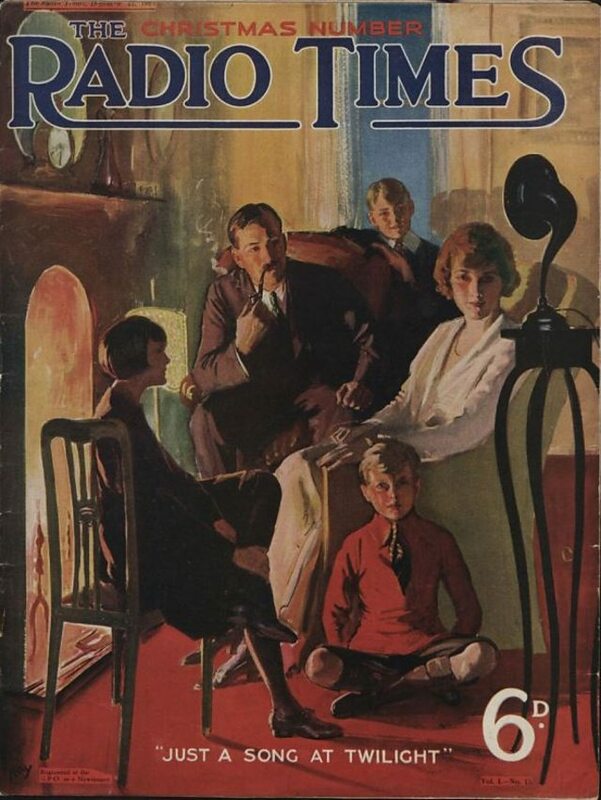 There’s no quiz but lots of ads for ‘wireless’ and ‘radio receivers’. This is not surprising as who knows ‘following the escape of the lugger from the Hole, who expressed gladness at having trodden on which blind man’s corns?’ (question 5.6 in the 2014 quiz). Nor ‘which administrator was fatally speared during his riverside ablutions?’ (question 8 .8). One wonders what is the point of it? It certainly provides some kudos for the college and it exemplifies perhaps the thirst for knowledge for its own sake. There’s a term for this: autotelic. I did like however Q6.6: what dual enterprise began when two pharmacists were inspired by a gourmet’s Bengali experience? Answer: Lea and Perrins (Worcestershire Sauce)! The current compiler of the quiz Dr Pat Cullen has produced a compendium of past papers entitled The World’s Most Difficult Quiz which is available from the School Shop. On a picky note, on the school website, ‘papers’ above is stated as ‘paper’, and ‘available’ is spelt ‘avialable’. Oh dear. By the way, the answers to the two questions above are ‘Mr Dance, Pew’s (R L Stevenson – Treasure Island)’ (Q5.6) and ‘J W W Birch (Resident of Perak, 1875)’ (Q8.8). I’m surprised that the average score is as high as two. 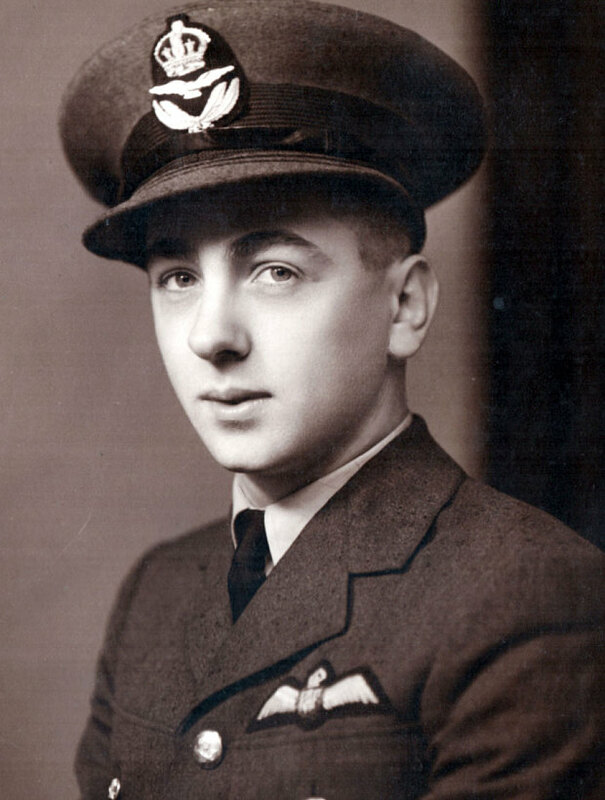 So, for a more relaxing and less challenging quiz try my one: Christmas Quiz 2015 Questions. 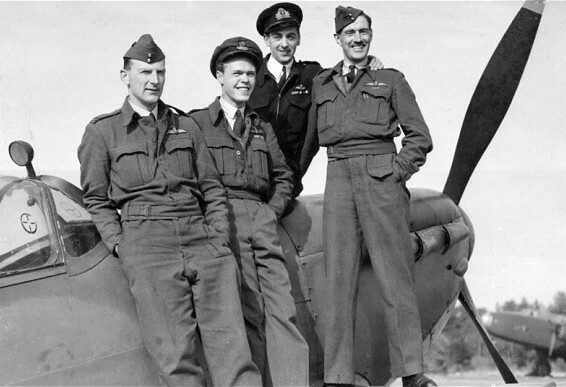 The full quiz is quite long with 40 questions scoring a maximum of 84 points, so alternatively you could try the first 30 questions which score 63 points. 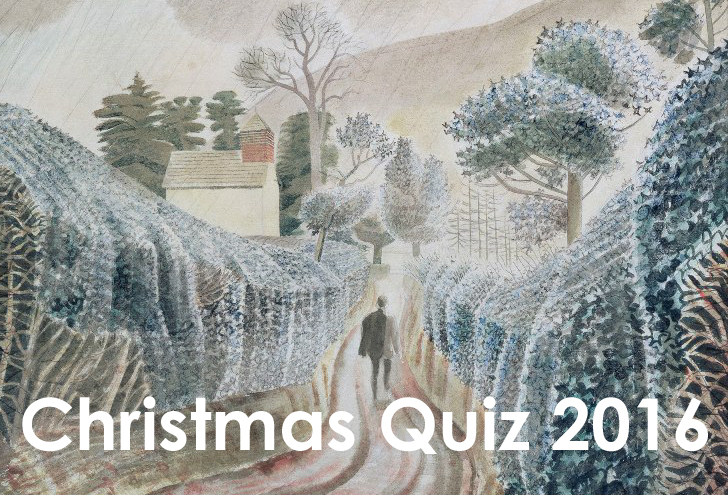 And here are the answers: Christmas Quiz 2015 Answers. 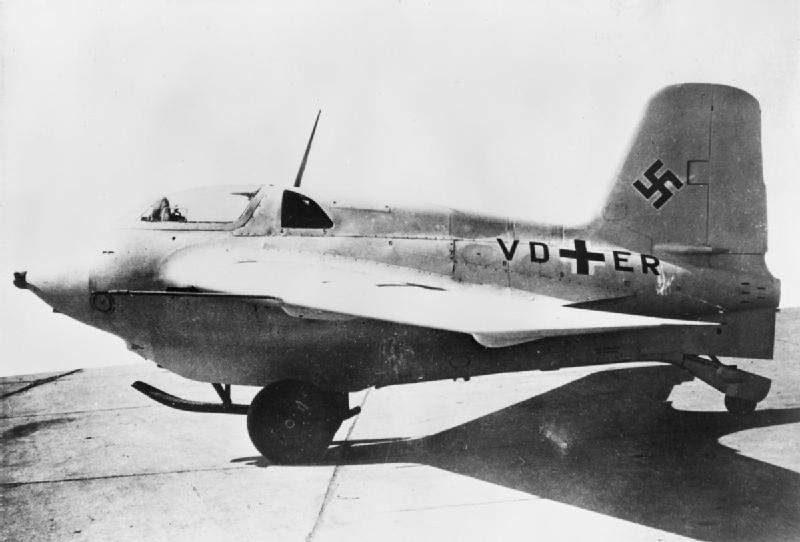 I hope you enjoy the quiz. Any comments would be welcome.